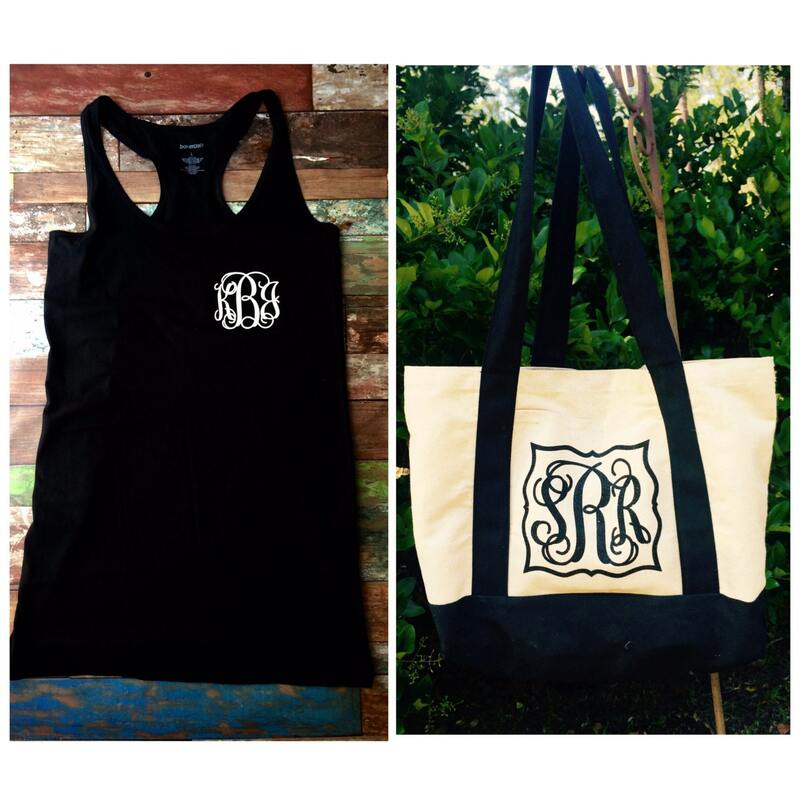 Our monogrammed beach bag and swimsuit coverup gift set are the perfect personalized gift for your bridesmaids! We offer group discounts, just contact us for details!! Also great for vacation, beach trips, and lounging by the pool! 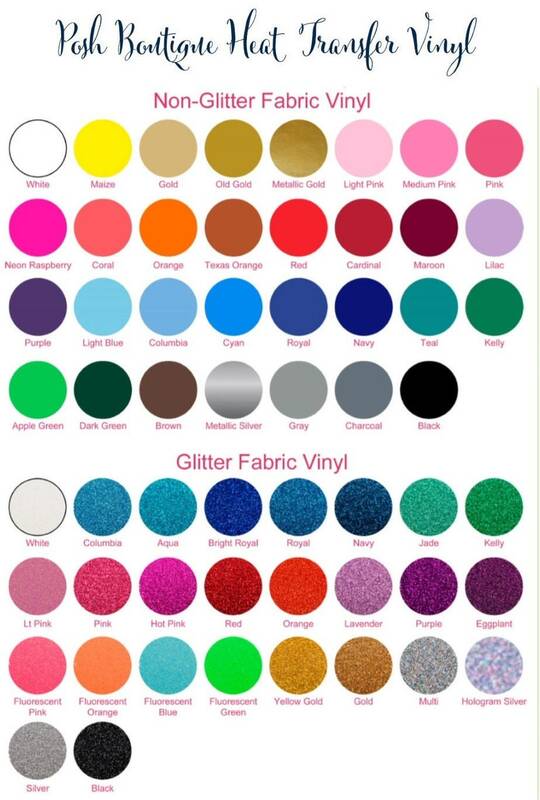 We use our commercial grade heat press and vinyl cutting machines to permanently and professionally personalize your items with professional grade heat transfer vinyl, in your choice of glitter, metallic, or flat vinyl. Dress color & Size - please see color/size chart within this listing's photos for all options. 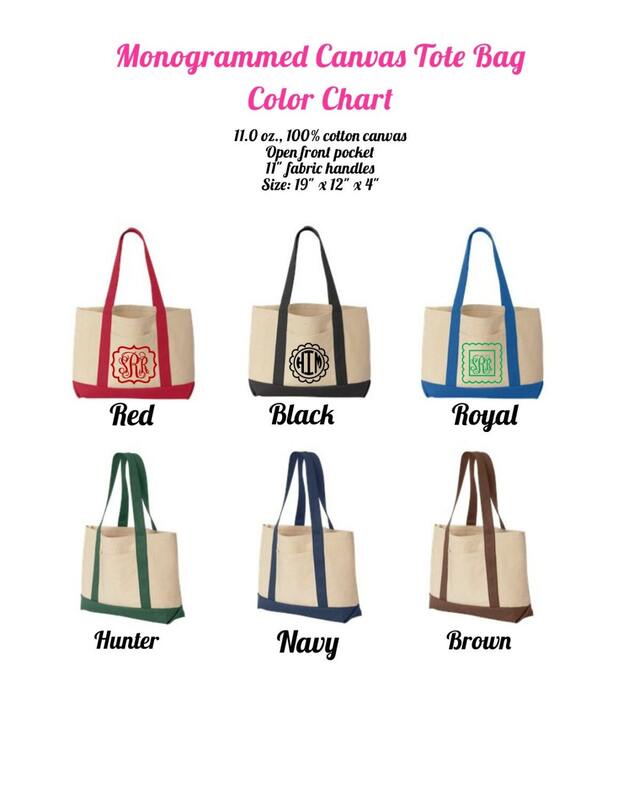 Bag color - please also see color/monogram options chart within this listing's photos for available options. 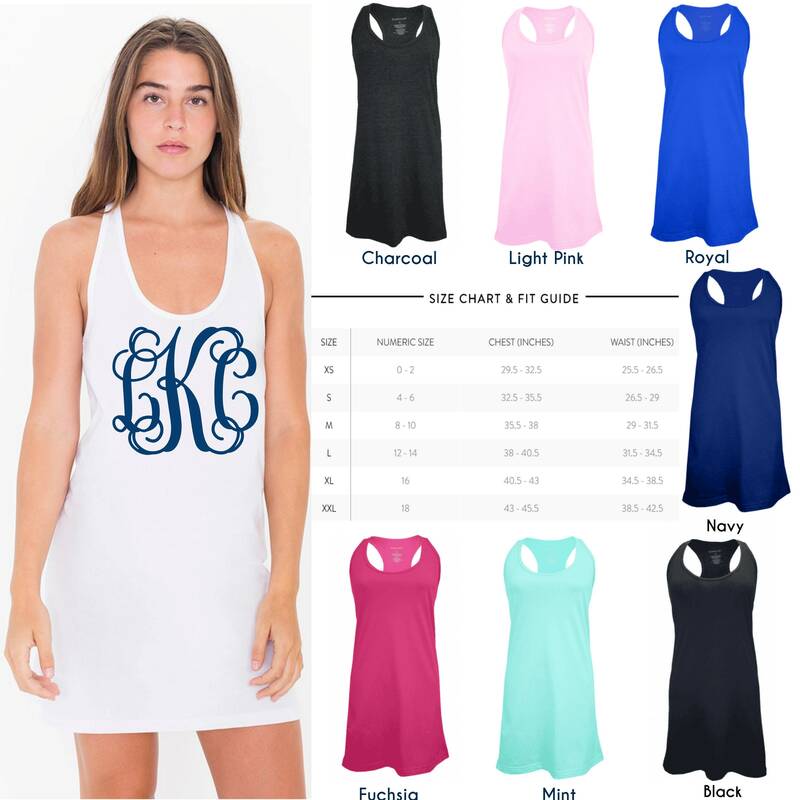 Glitter Colors & Monogram font for your coverup and bag - see chart for details. 1 - Choose your size and cover up color options from drop down menus to the left of listing. You'll need to leave the color for your monogrammed bag in the note to seller box at checkout along with your monogram information. 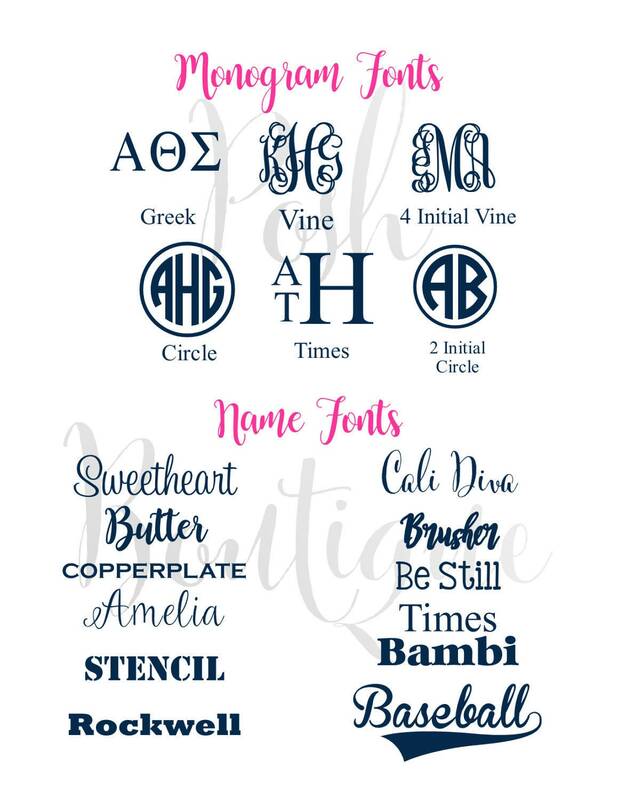 3 - Leave an option for glitter color, and monogram font. 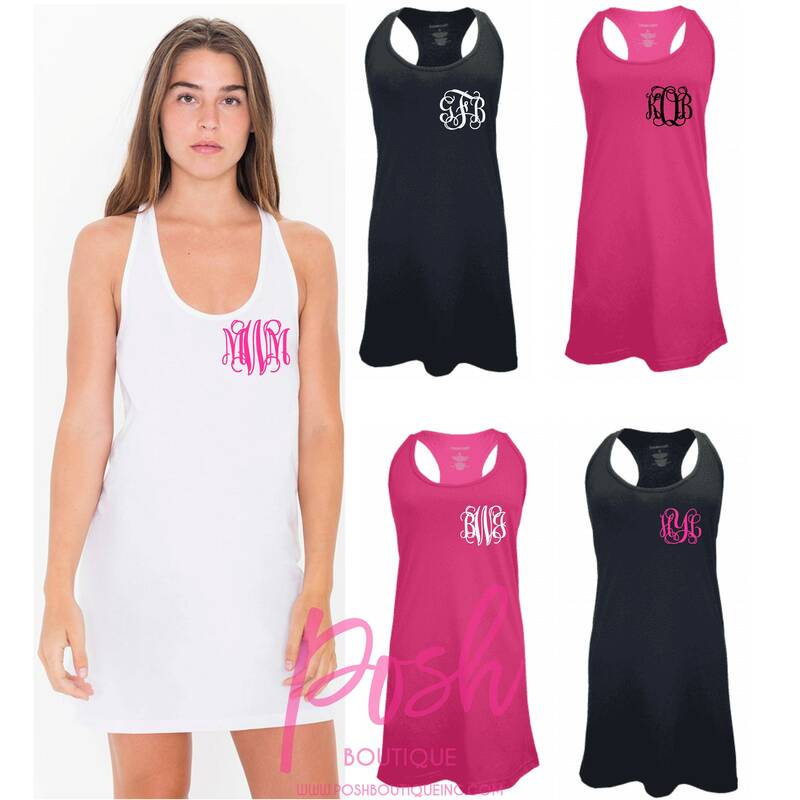 Use as a sleep tank or swim suit cover up for the beach! The seller was nice and helped me get my package in time for Mother’s Day. I was however disappointed in the quality. The bag was thin and the monogram was a sticker. The length of the cover up is perfect for the beach and it the bag is super cute! Great quality bag. Gave this to a bachelorette for a beach weekend party. She loved it. The cover up is perfect! She plans on taking this on her honeymoon!